IN this latest three-part episode of Fishing Journeys we firstly meet up with NSW south coast flathead fishing guru, Ian "Big E" Phillips, to target big lizards in his local estuary. In Part 2, the Fisho crew head to Jindabyne in the Snowy Mountains where they show the effective technique of walking the banks casting lures for trout. 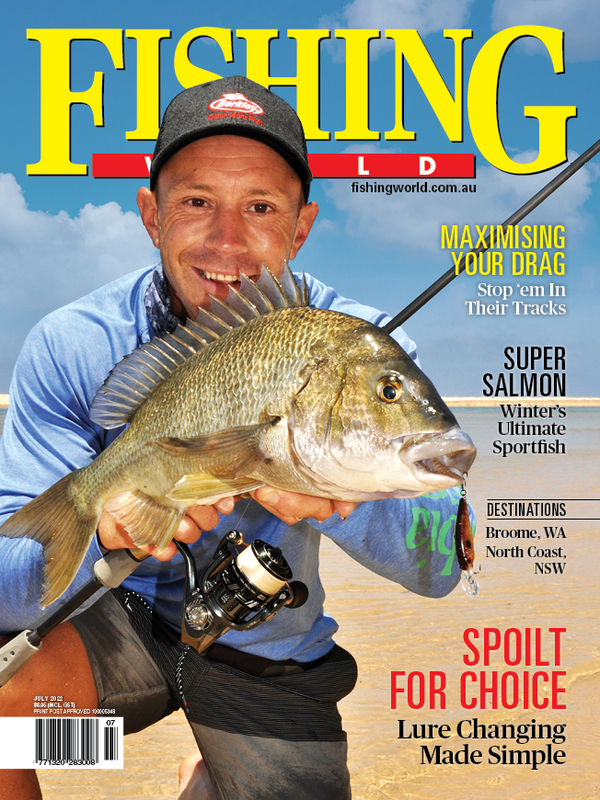 Part 3 sees Fisho's Jim Harnwell head out on busy Sydney Harbour to target the famous waterway's bream using lure fishing techniques.